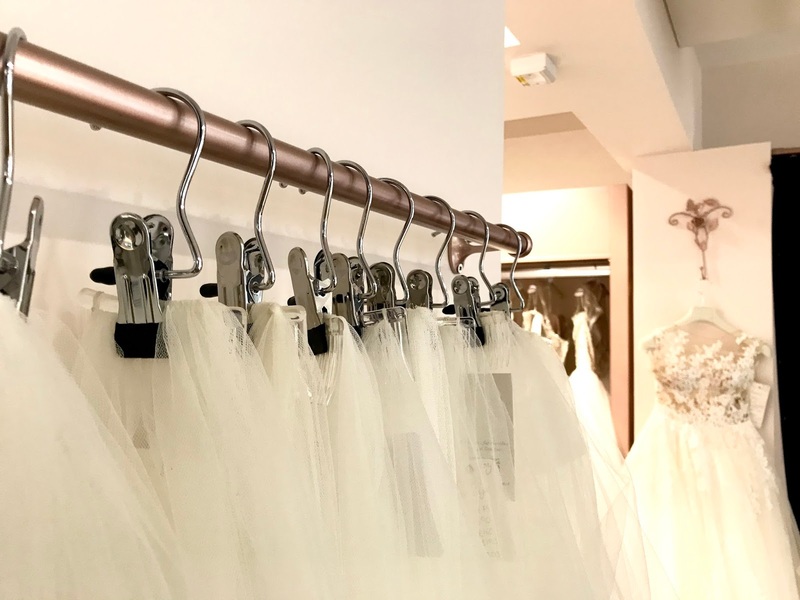 Having just undergone a stylish new revamp, I thought it was the perfect time to stop by and show you, bridal babe, the amazing service, reputation and amazing array of brands that the store has to offer. 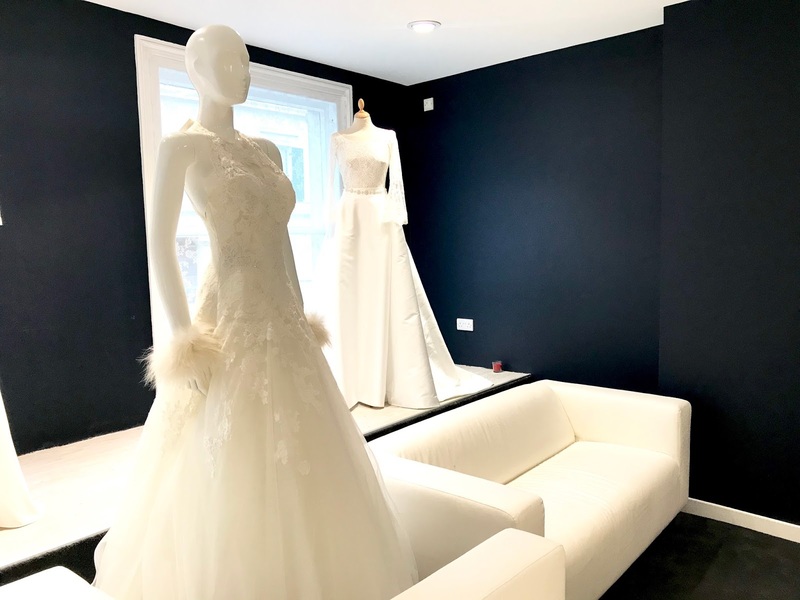 Not only does the The Wedding Shop offer four floors of wedding-worthy attire (for you, your maids and the Mother of the Bride), but every appointment, every fitting and every interaction is everything you could want when it comes to buying that dream dress. 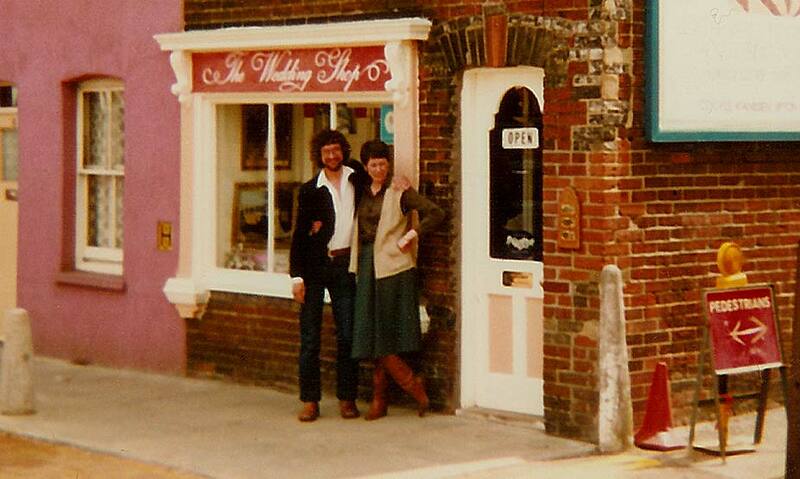 #1 Tell us a little more about the history of The Wedding Shop. When did it first open? When did you take over the business? 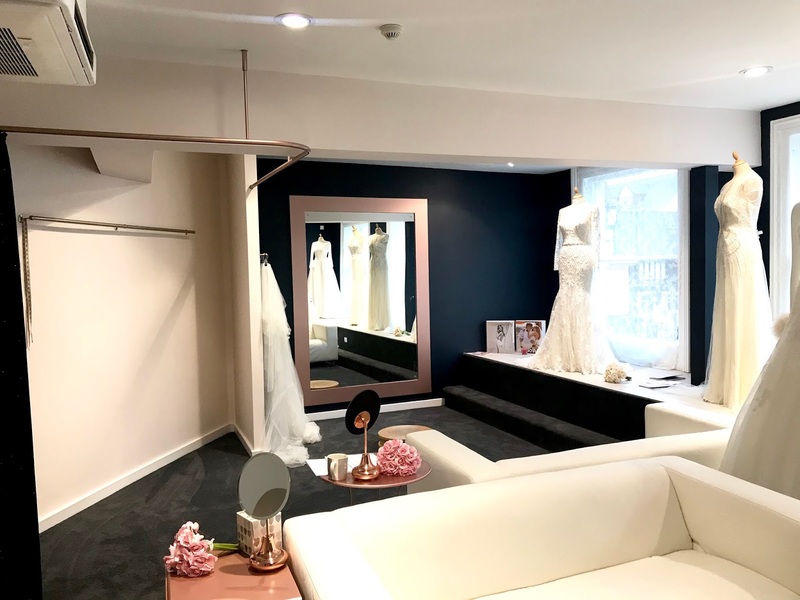 #3 What’s makes The Wedding Shop different from other bridal boutiques? 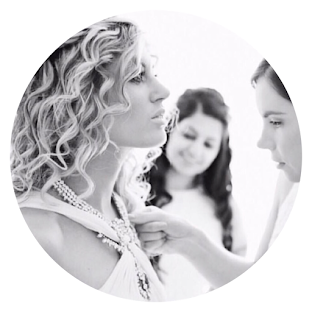 Why should brides be booking an appointment with you? 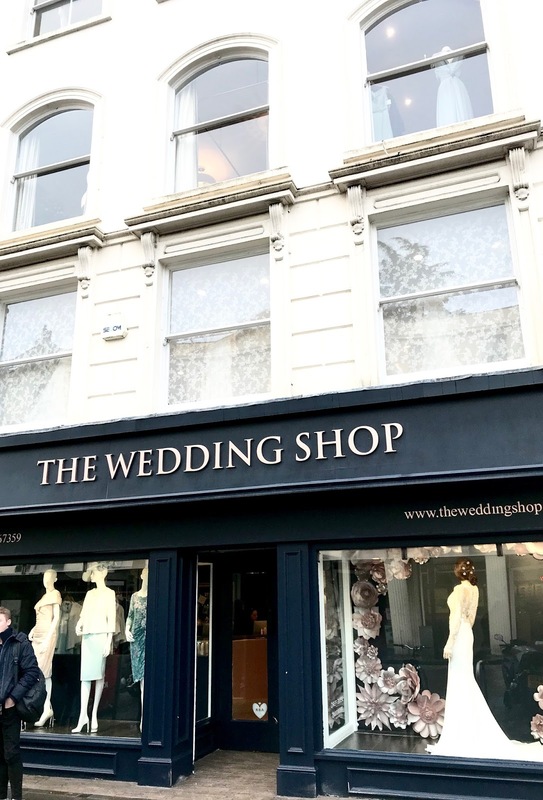 “The Wedding Shop has so much to offer all under one roof. We have a huge variety of choice in every department and the space and light gives a calm, relaxing and memorable experience. 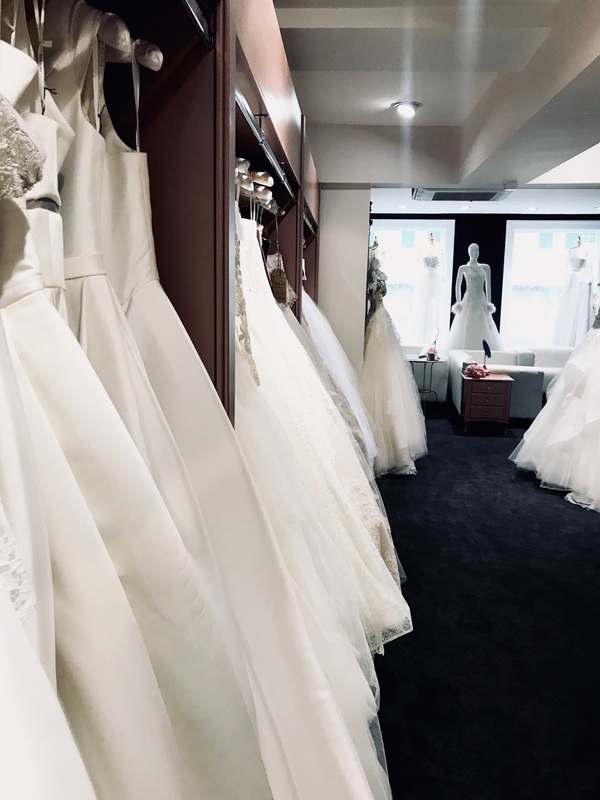 #4 What’s important to The Wedding Shop when it comes to the bridal appointment? How do you make brides feel special? 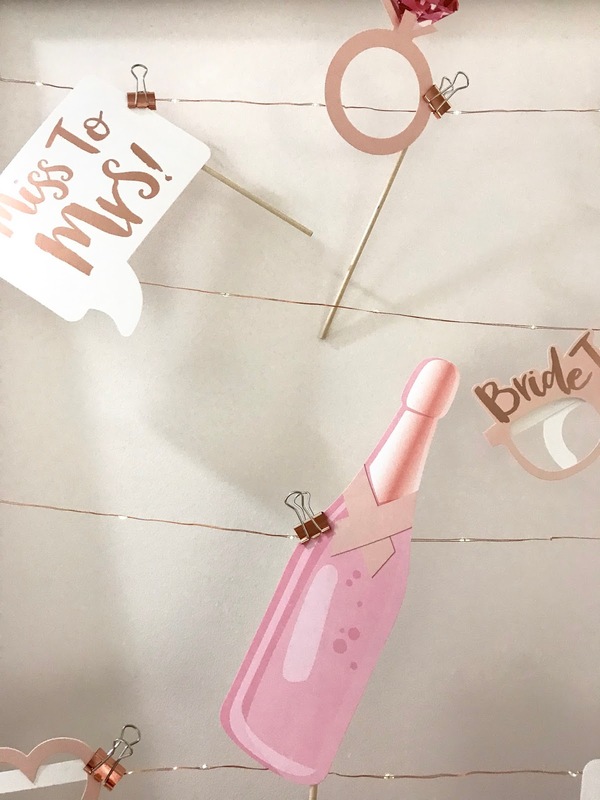 #5 Do you hold events are the boutique that brides and their bridal party can come to? 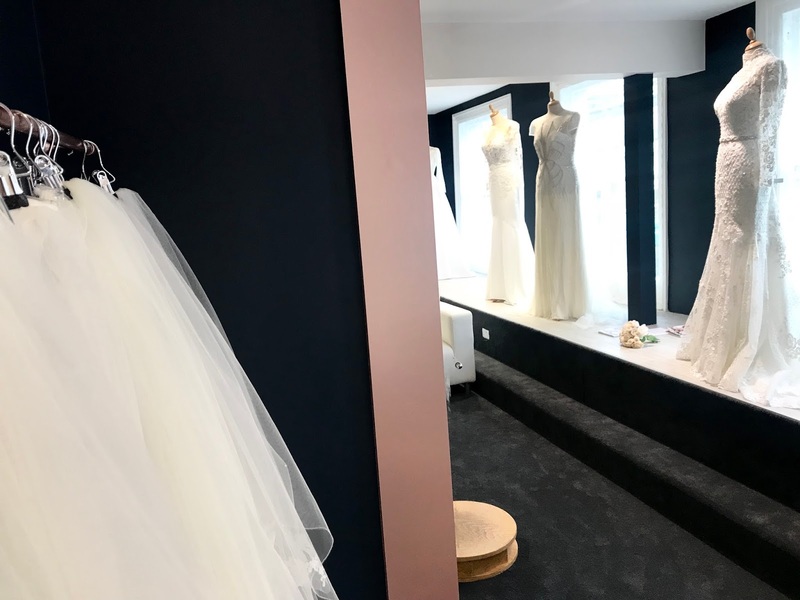 #6 What’s NEW at The Wedding Shop? “Jesus Piero is the most recent addition to our Wedding Shop design family. We are also very fortunate to have new dresses coming in regularly throughout the year from all of our designers. 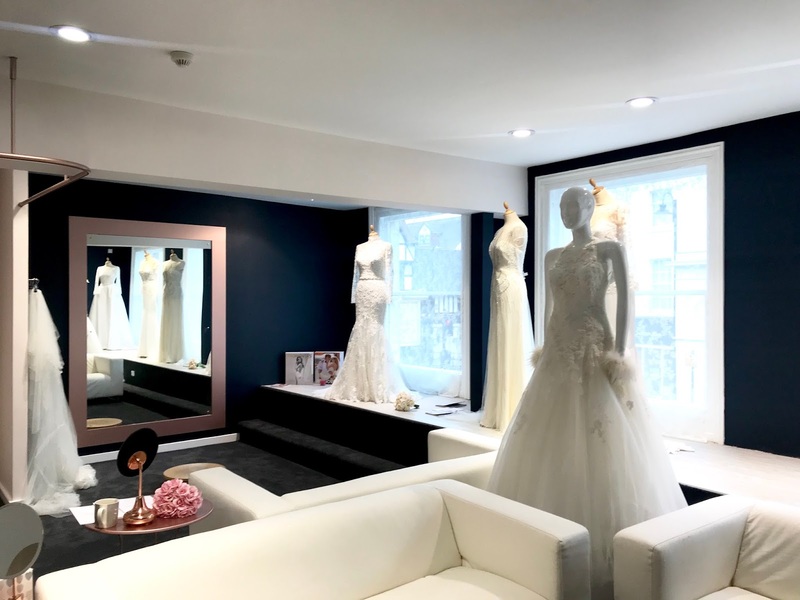 This keeps us up to date with with the latest fashion in the bridal world and helps us stock exactly what our brides are looking for. 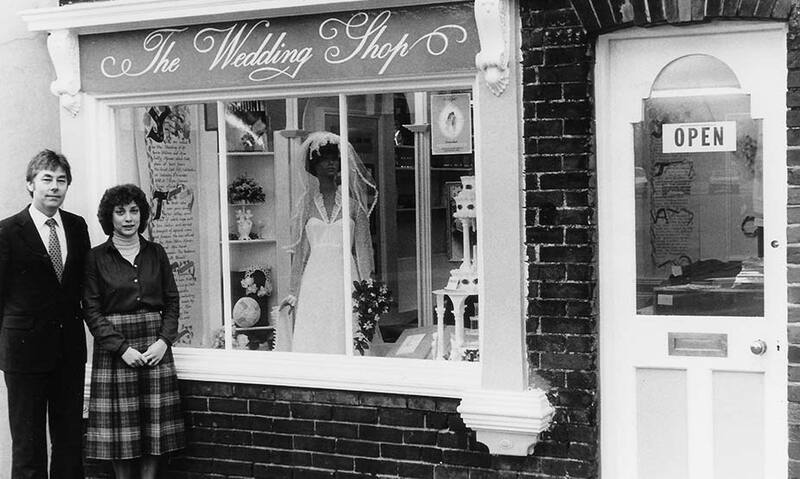 #7 And finally, how can brides get in touch? There is also a ‘Contact us’ section on our website – just click HERE.